Ahh. Thank God for Facebook. It seems that today’s a good day for all Ruby Assemblying action! This beautiful photo (which has sent me much life-affirming Ruby Assembly joy) was taken by a clever pixie at Nelson Alexander in Fitzroy. 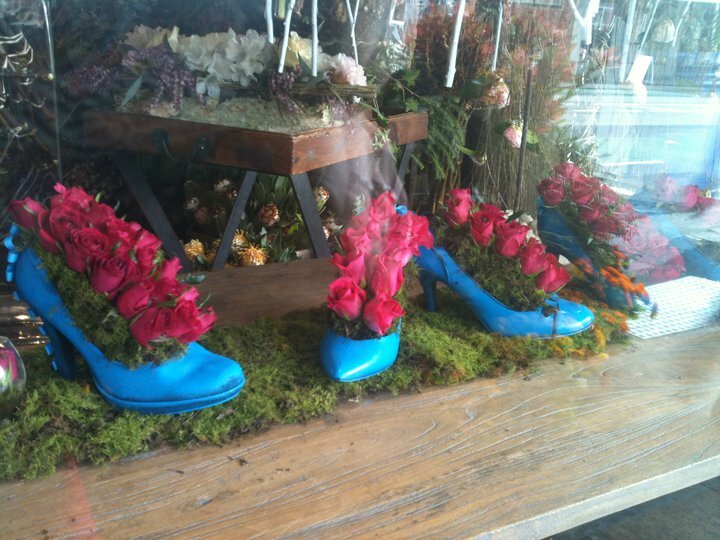 It is the current window display from the inimitable Flowers Vasette who have chosen gorgeous shoes overflowing with luscious roses as their motif. I thought I’d share the general magic of this windows display and reiterate to you the magical, community-based journalism we do with our clients. We sweeten up your online identity just like red roses sweeten up these 50’s heels. 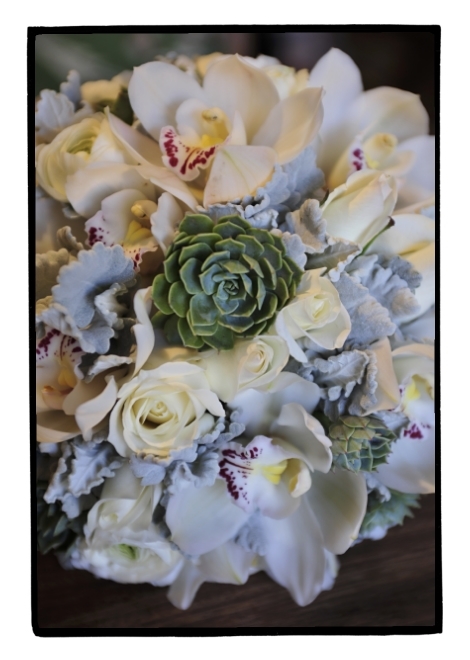 For more marvellous Flowers Vasette work, just check out the flowers they did for my wedding!